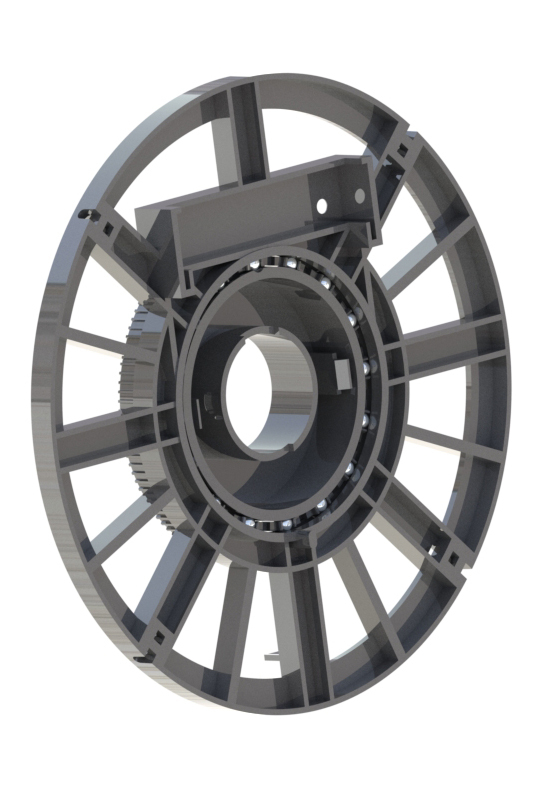 Custom bearings are readily and inexpensively made from plastics. 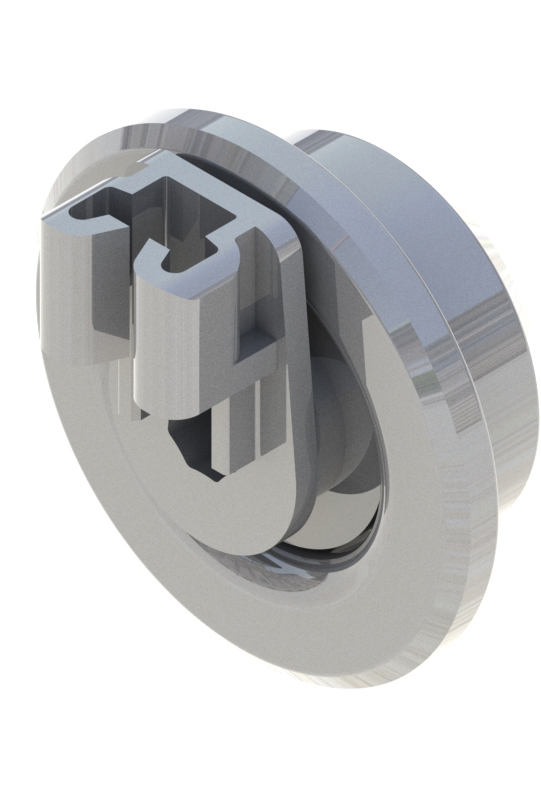 This allows engineers complete freedom to design the bearing around the device rather than attempting to design the device around a limited range of standard bearings. Consider the unconventional by calling KMS Bearings, Inc at (800) 448-2412. We'll work with you to select the right design, size, and material to best fit the application. 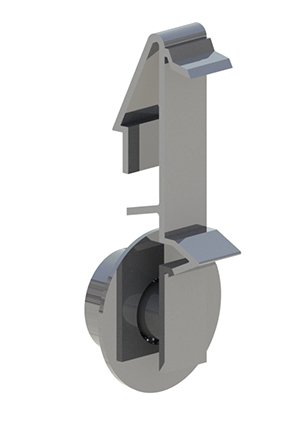 See Custom Bearing Showcase for examples of custom made-to-order bearings and their applications. 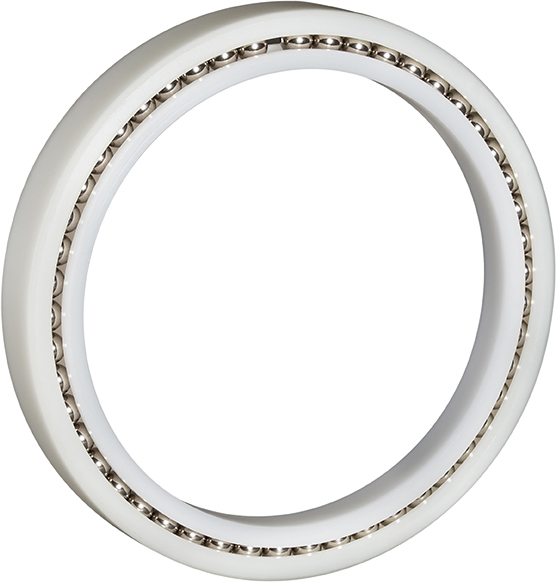 Many of these bearings are available for purchase and can be modified in size, features, or materials.